The affordable and luxury homes of the Garlands subdivision in Palm Harbor Florida are in a beautiful park like setting with lake access. 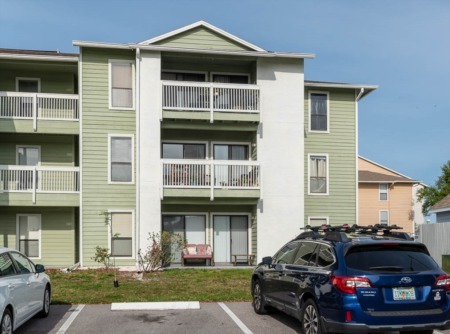 Located off Tampa Road, west of US 19, the neighborhood homes for sale consist of just a few homes ranging in size from about 1500 to 3000 sq. ft.. Garlands homes are on oversize lots with no deed restrictions and most have 3+ car garage. Built in the eighties and nineties, the one and two story homes are spacious, with cathedral/vaulted and volume ceilings, inside utility, three to four bedrooms with walk-in closets and two+ baths, sitting room, kitchen with sit-down bar, separate dinning room and living room. Many homes have been updated with new appliances, security systems, and beautiful stone fireplaces. Waterfront property has its own dock. Some homes have a stunning screened heated pool with spa and even a waterfall. This is a small community and homes are not always available for sale, contact us to put a watch on for you! 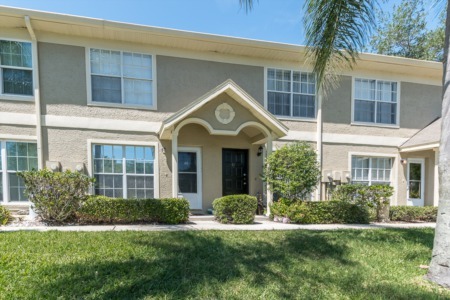 Just minutes to shopping, entertainment, area beaches and the Pinellas Trail. Approximately 30 minutes to Tampa International Airport and Clearwater/St. Pete airports. Selling your home in Garlands? Choose a realtor from Lipply Real Estate as your selling agent and you will not be disappointed. Our years of experience selling in the Palm Harbor area has given us a unique level of expertise that we would be glad to share with you. Contact us when you're ready to sell!